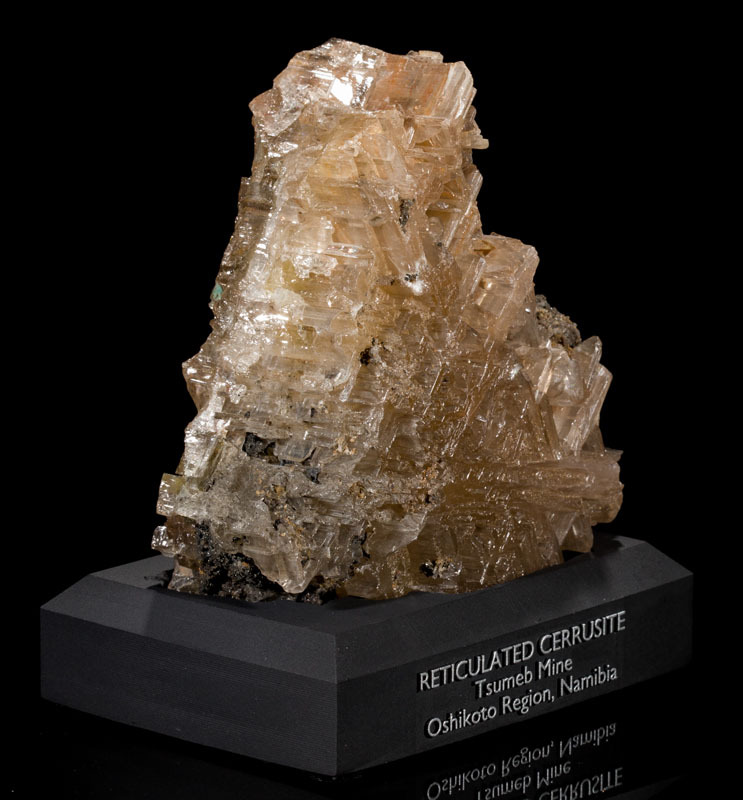 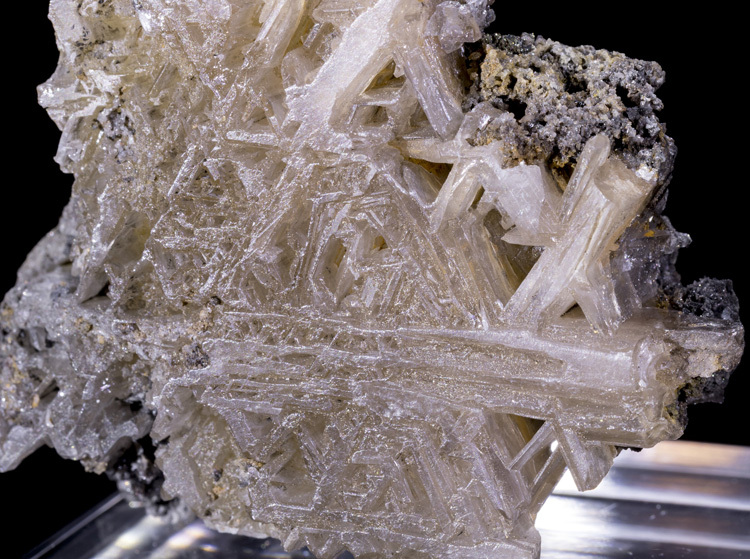 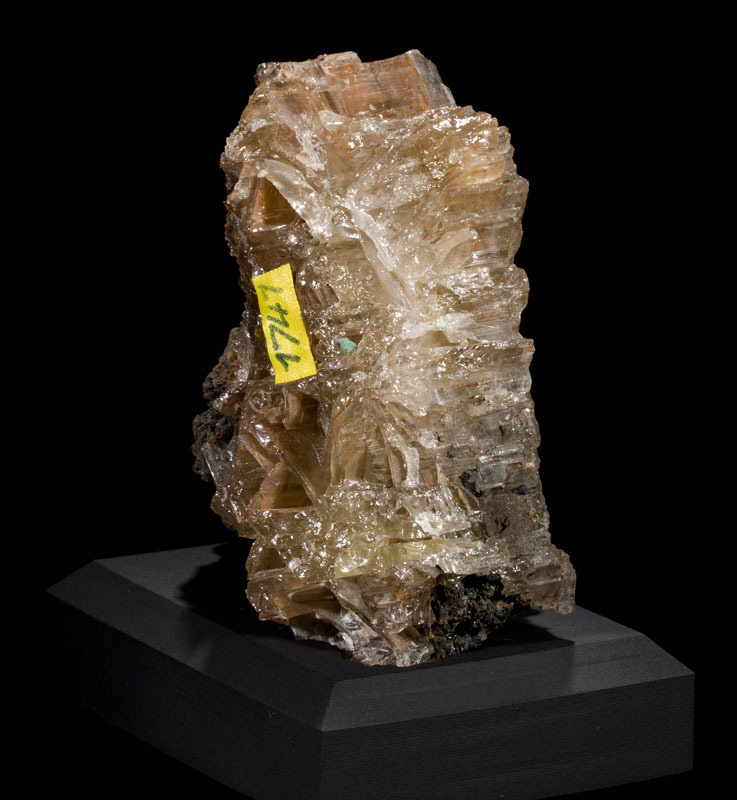 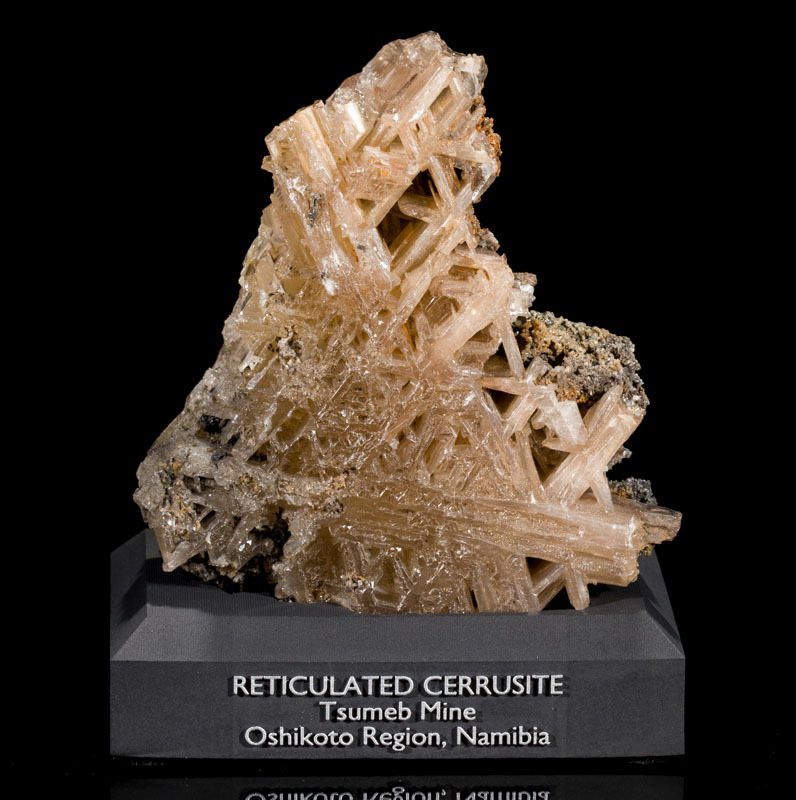 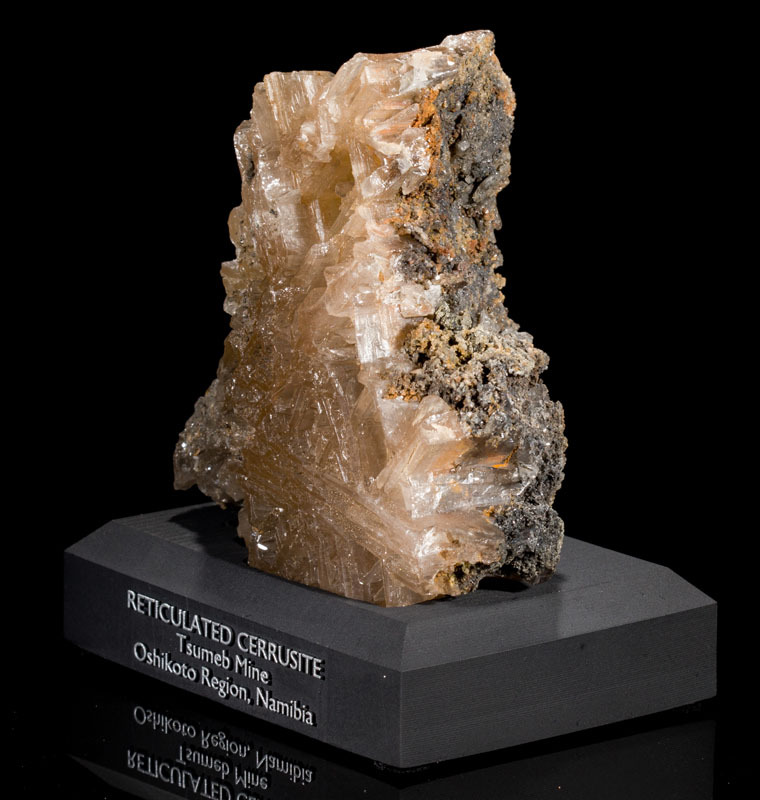 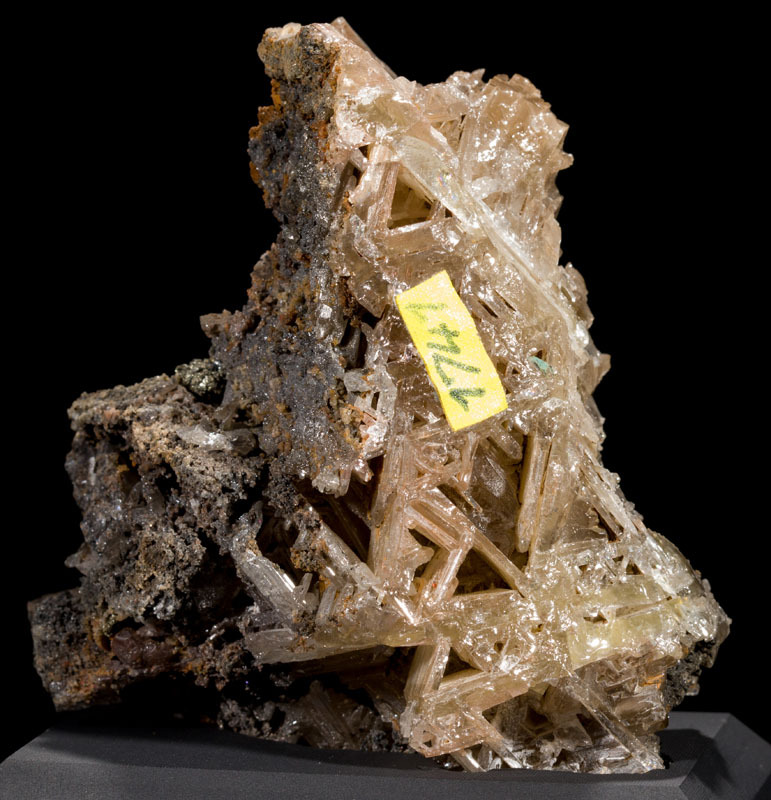 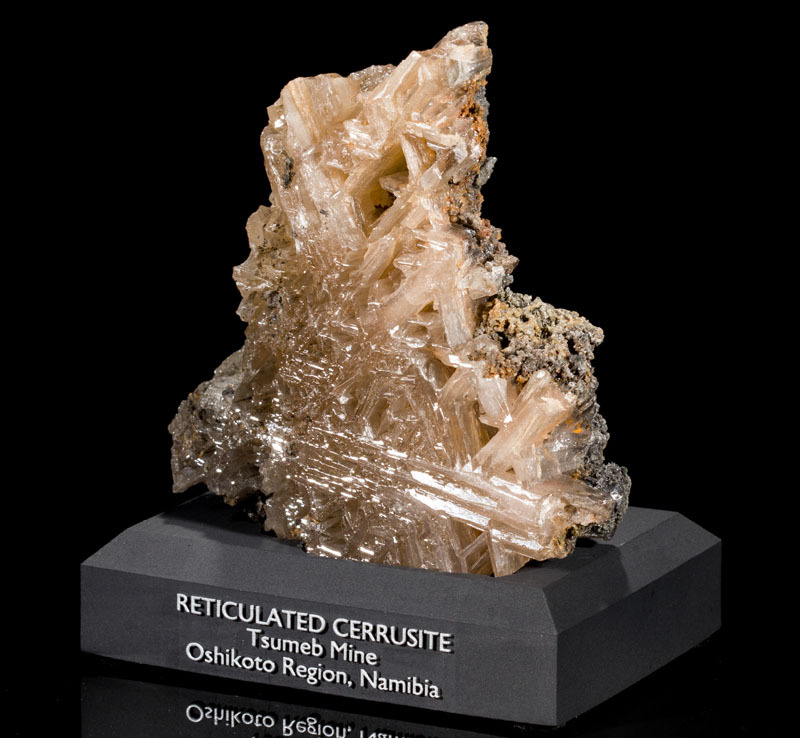 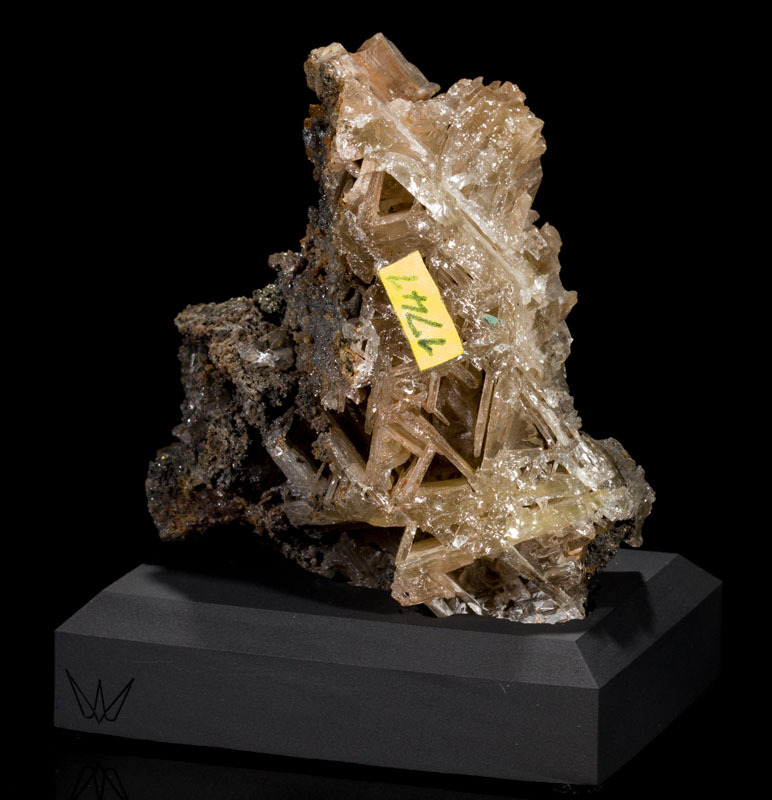 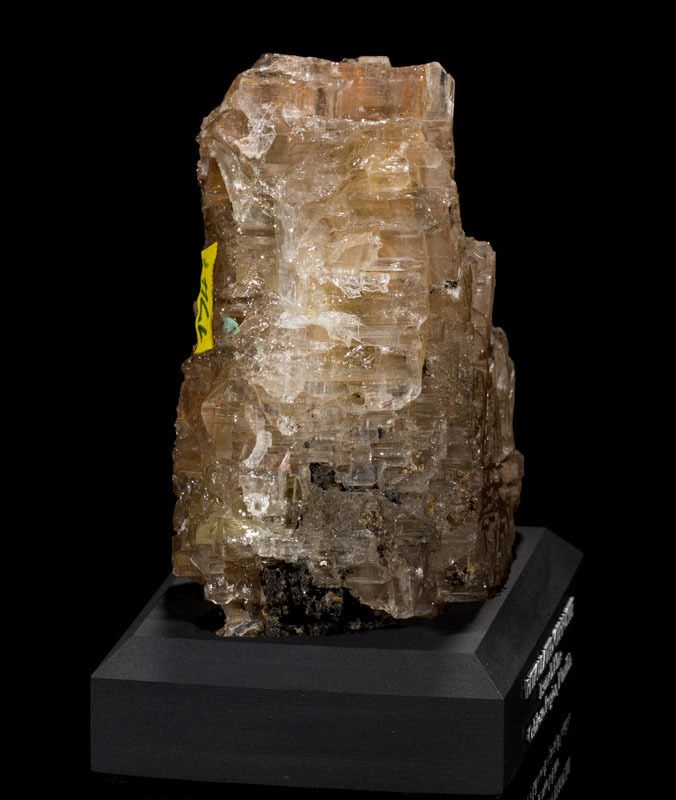 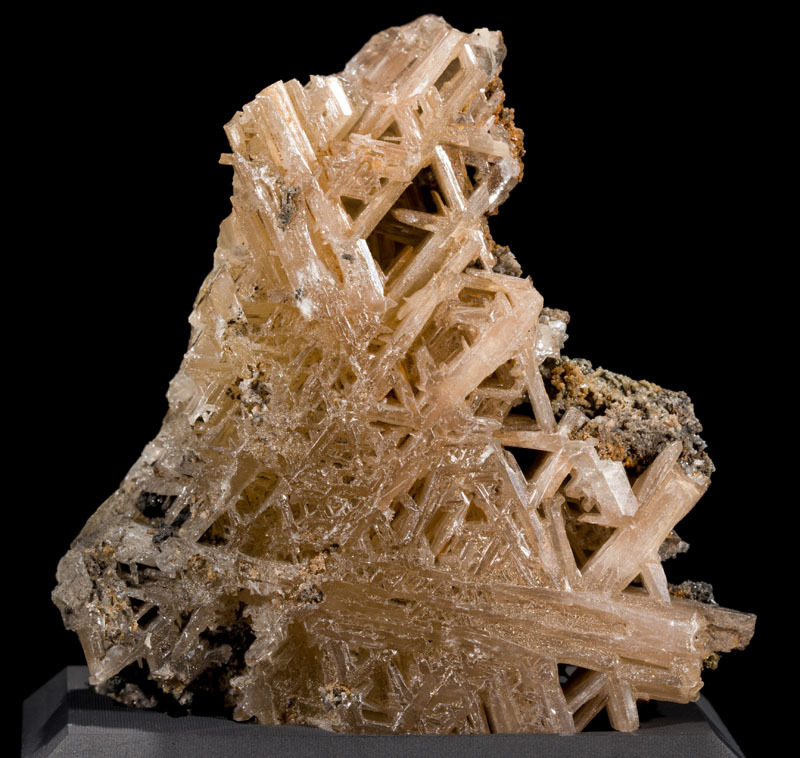 Here is a rather large reticulated Cerussite mineral specimen from the famous Tsumeb Mine in Namibia. 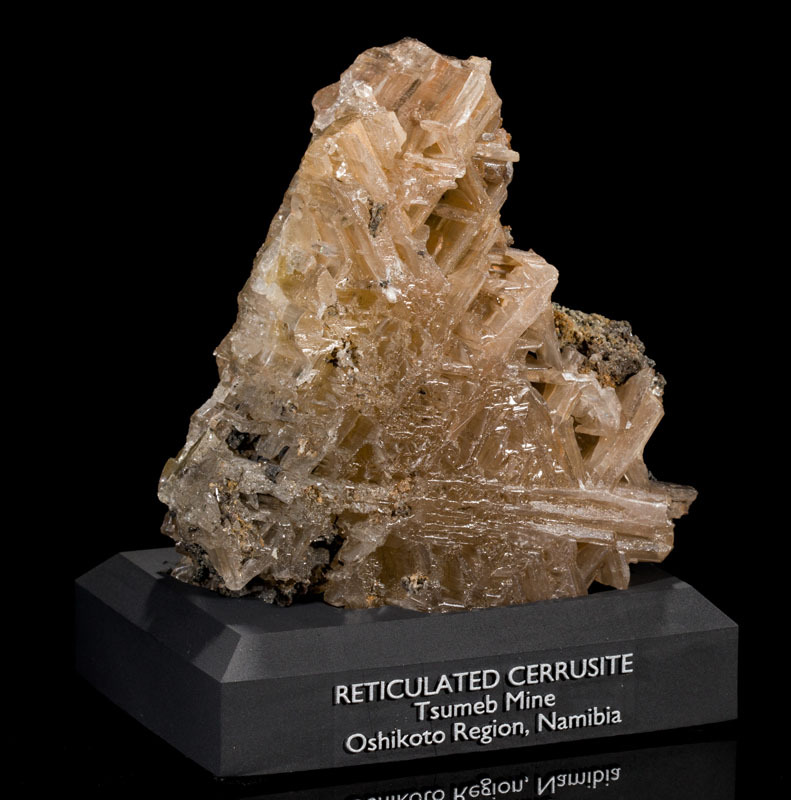 The reticulation pattern is clear on both sides, and is especially deep on the back side. 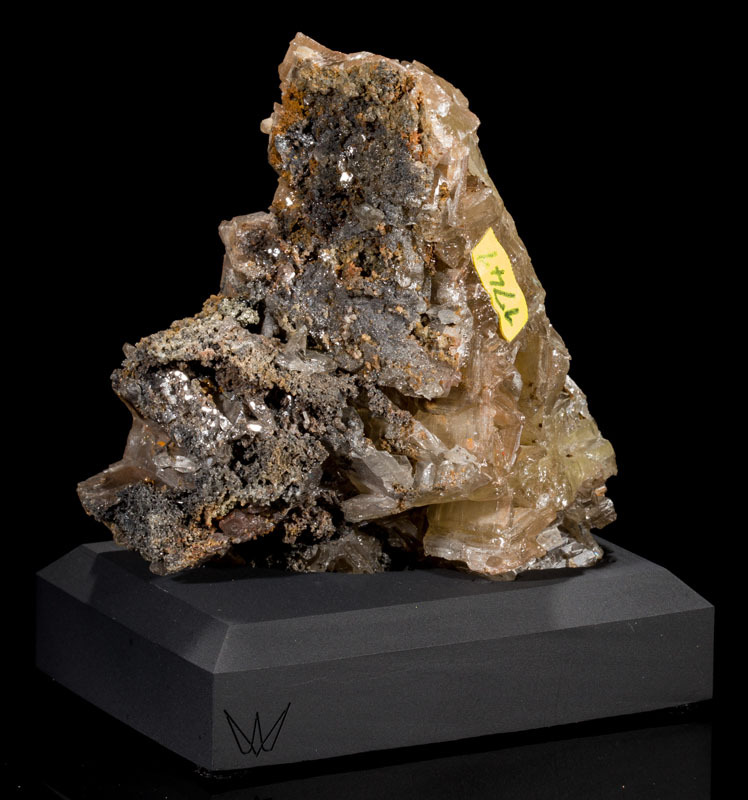 Comes with a labeled acrylic base.